On November 16, people from coast-to-coast will step of their homes - and their comfort zone - to sleep outside so homeless kids won’t have to. 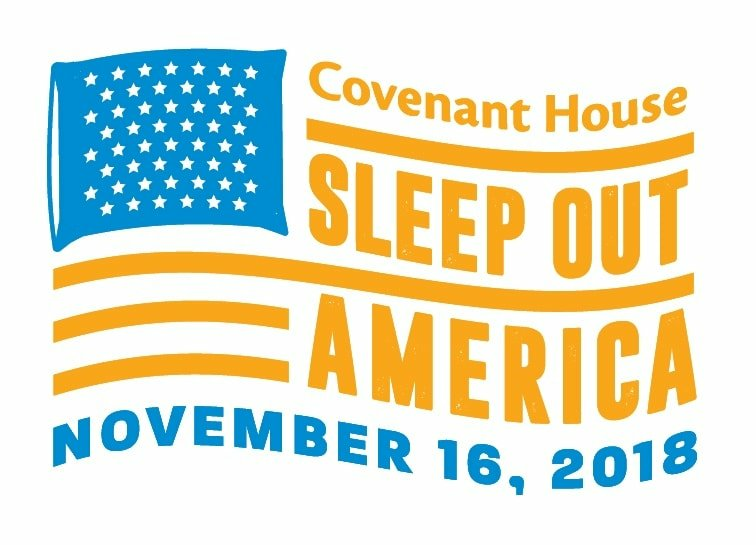 Sleep Out America will help Covenant House bring shelter to young people to have no place to turn. Asheboro citizens are putting their own local twist on a National event. Join everyone by sleeping out side to raise awareness or donate. Please collect donations at your church, work place, neighborhood, or anywhere that you can think of. Non-perishable foods, hand warmers, hygeine products, coats, hats, scarves, gloves, socks, long johns, shoes, clothes, blankets, sleeping bags, small propane tanks, tents,tarps, cots, lawn chairs, solar lights, flash lights, batteries, monetary donations and more. This event will be hosted by The CommUNITY Hope Alliance and Feeding Locals First.